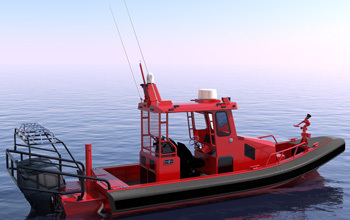 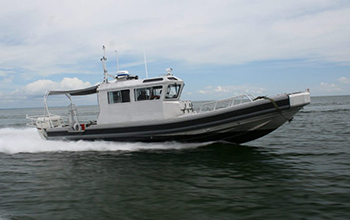 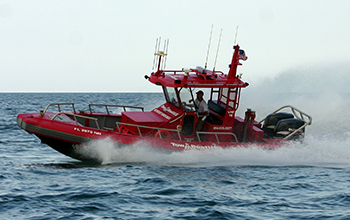 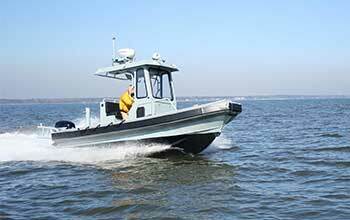 Ambar Series vessels, part of the Rigid Hull Inflatable Boat (RHIB) family, were originally designed to meet the demands of the North Sea as rescue boats. 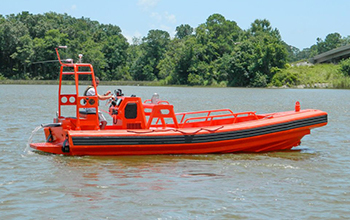 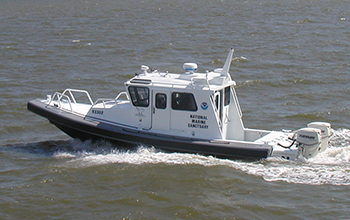 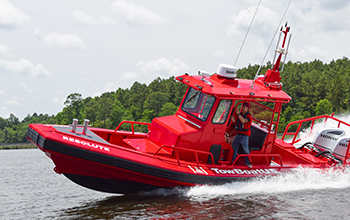 Over the past 15 years, the Ambar Series of boats has been used in many applications, from fire and rescue service to many patrol and research missions. 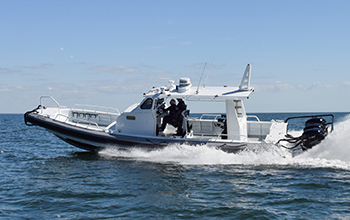 The original “hybrid” air-and-foam collar has proven to be popular and gives the Ambar Series incredible stability, making the boats virtually unsinkable.